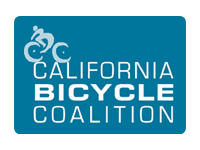 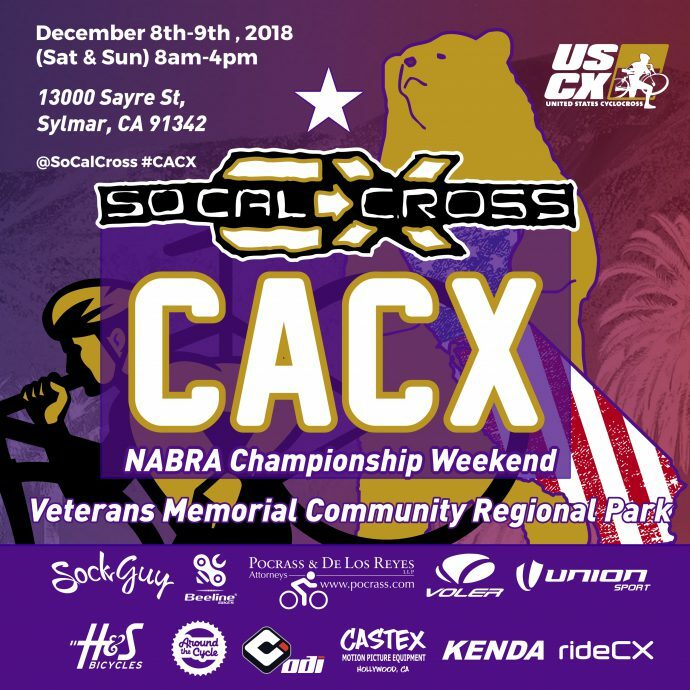 SCPS 11/12 is the 2018 CACX-NABRA Champs Weekend – LA! 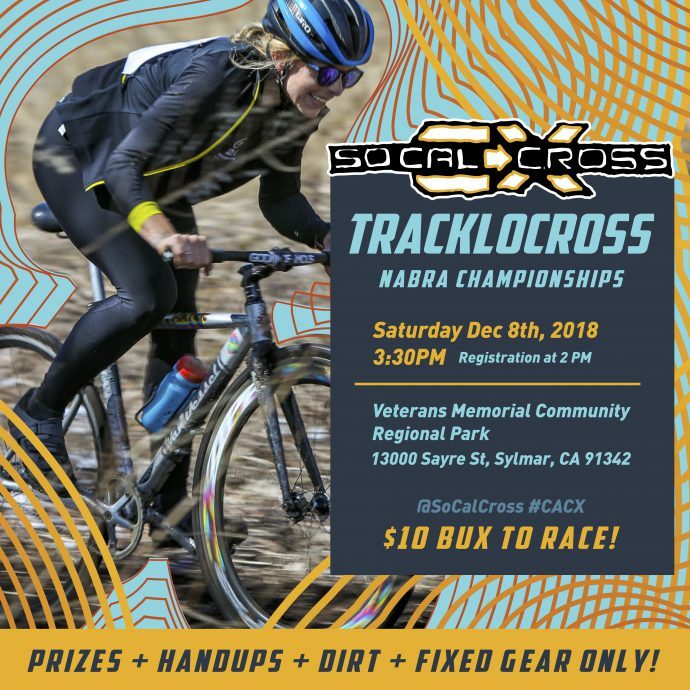 As we hit the home stretch at SoCalCross Prestige Series we also return to Veteran’s Memorial Park in Sylmar for races 11 and 12 of the SoCalCross Prestige Series! 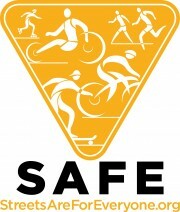 Special edition Tracklocross CACX Champs Saturday 3:30PM.